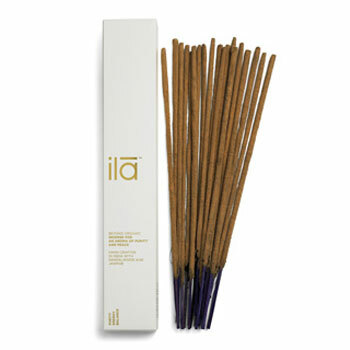 Combining natural purity and ethical integrity to extraordinary effect, taking its name from the Sanskrit word for earth, ILA's luxurious range of natural skincare, candles, room fragrances and spa treatments is rapidly establishing the company as the world's leading "Beyond Organic" brand. 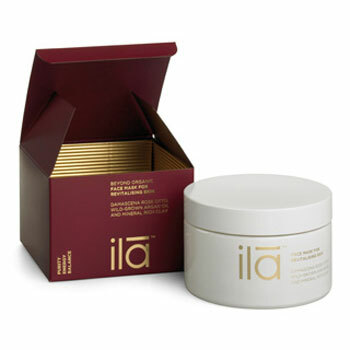 With a celebrity clientele that includes Gwyneth Paltrow and Natalie Portman, ILA's success is positive proof that extraordinary results can go hand in hand with the highest standards of natural and ethical integrity. 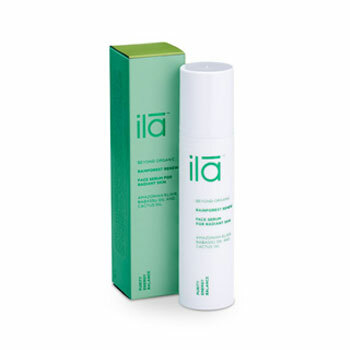 ILA only uses the finest natural plant and mineral ingredients, wild-harvested in remote, untainted regions by artisan producers who value traditional, sustainable practices.